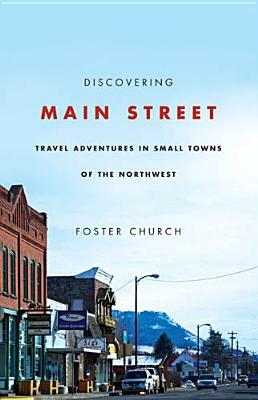 Foster Church is a Pulitzer Prize winning journalist and a staff writer for The Oregonian for twenty-seven years. His travel articles have appeared in newspapers throughout the United States. He lives in Portland, Oregon.